If you have stock in Blockbuster Video, now may be a good time to sell. Netflix has announced their video-on-demand streaming service will be expanded to TiVo, Mac, and Xbox systems on top of their existing PC and Roku support. The agreements provide Netflix with important new technology partners to instantly stream a growing library of more than 12,000 choices of movies and TV episodes directly from Netflix to a TV or computer. No video store required. TiVo is currently testing the new capability in several thousand U.S. households and expects it to be broadly available in early December in time for the holidays. The ability to instantly watch content from Netflix on the TV via TiVo DVRs will be offered at no additional charge to customers who subscribe to both services. "For Netflix and TiVo subscribers, this collaboration offers a fabulously easy way to enhance the enjoyment of watching movies in the comfort of their living rooms," said Reed Hastings, co-founder and CEO of Netflix. "Subscribers to Netflix and TiVo are avid movie watchers and this combination gives them immediate access to all of the great content available through TiVo and the thousands of additional choices available to be streamed instantly from Netflix." 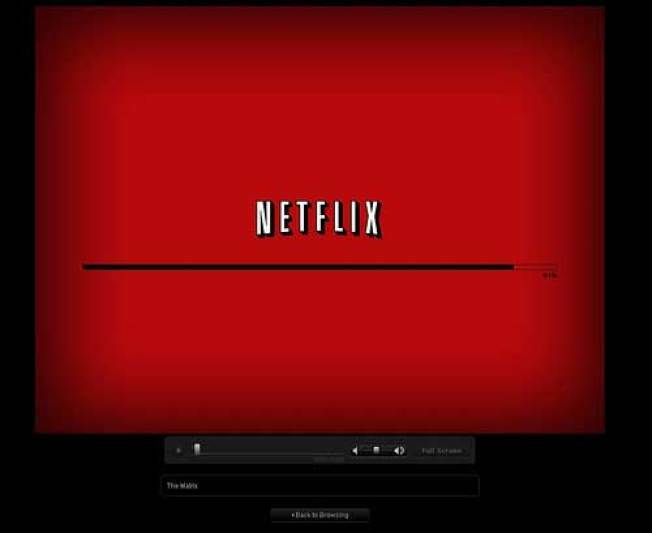 For one monthly price, Netflix members can instantly watch movies and TV episodes streamed to their TVs and PCs as well as have DVD’s delivered by mail to their homes, all in unlimited amounts. Netflix, Inc. is the world's largest online movie rental service, with more than eight million subscribers.